Sponges - Not The Kind for Doing Dishes... These are Makeup Blending Sponges! Cool Product Alert! You gotta check out these blending sponges. They are so darn cool! I love the different shapes and sizes and they are all super soft. Probably works pretty good to blend that makeup or even just to squeeze!... why? I have no idea... I'm just a shipping guy! 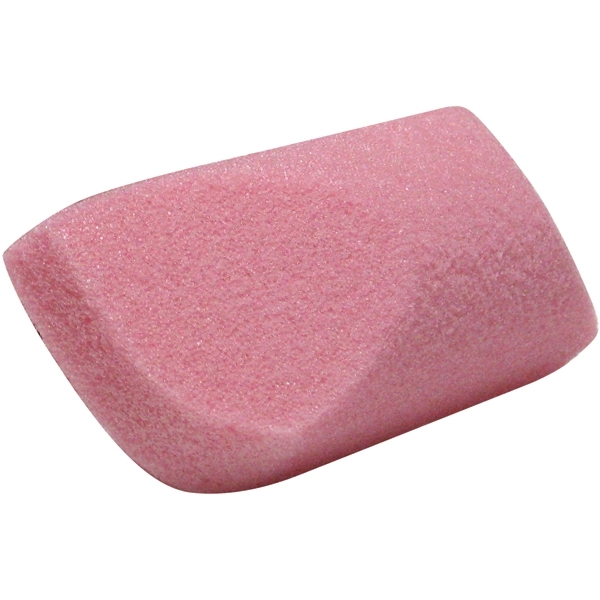 See our great Assorted Latex-Free Blending Sponges / 12 Pack by FANTASEA HERE! Pumice is a word that's not usually used in every day spa vocabulary, and I'm wondering why it's so downplayed in the industry. Could it be that it's mainly known for its use as a callous remover? Yikes.. sorry for that visual! I think that could most certainly be why, but let's take a look at some of the other benefits this tiny little rock actually has to offer. Wait... what exactly is pumice?! Pumice is a volcanic rock produced when lava with a very high content of water and gases is thrown out of a volcano. Sounds cool right? It's also great to be used in a spa setting, as it will remove your clients' callouses and exfoliate their skin by removing dead cells. This will leave their skin super soft, especially during pedicure treatments! 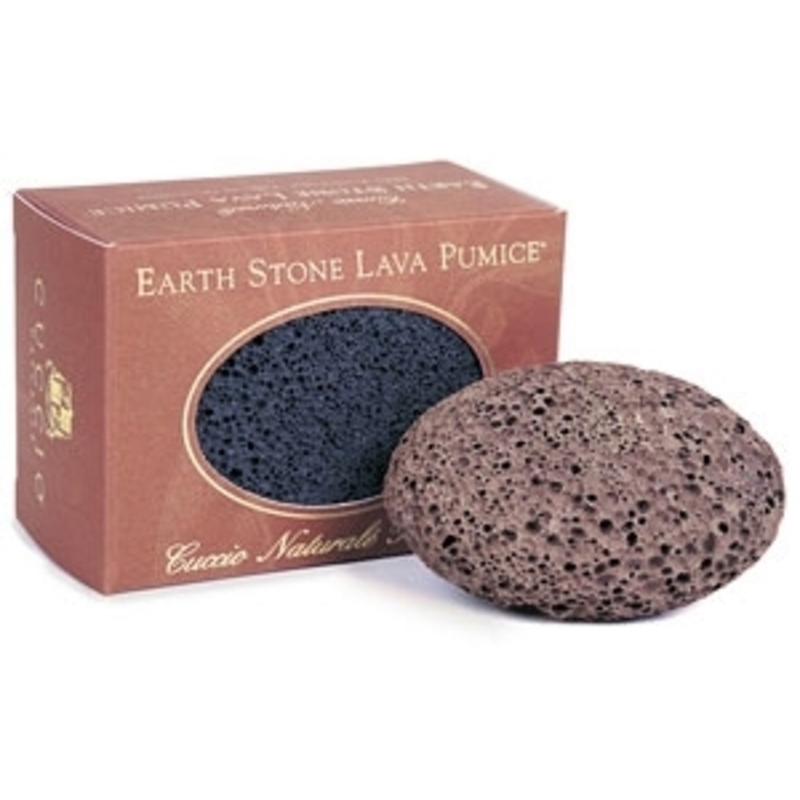 Here at Pure Spa direct, we have a variety of pumice stone products your clients will love. Check them out below, and give pumice the recognition it deserves! 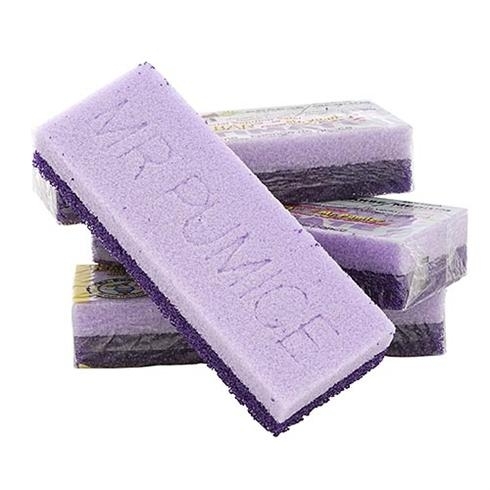 Be sure to click here to see all of our Pumice products! Sponges On Sticks....A Surprising Must Have! Sponges on sticks - sounds a bit odd, right? 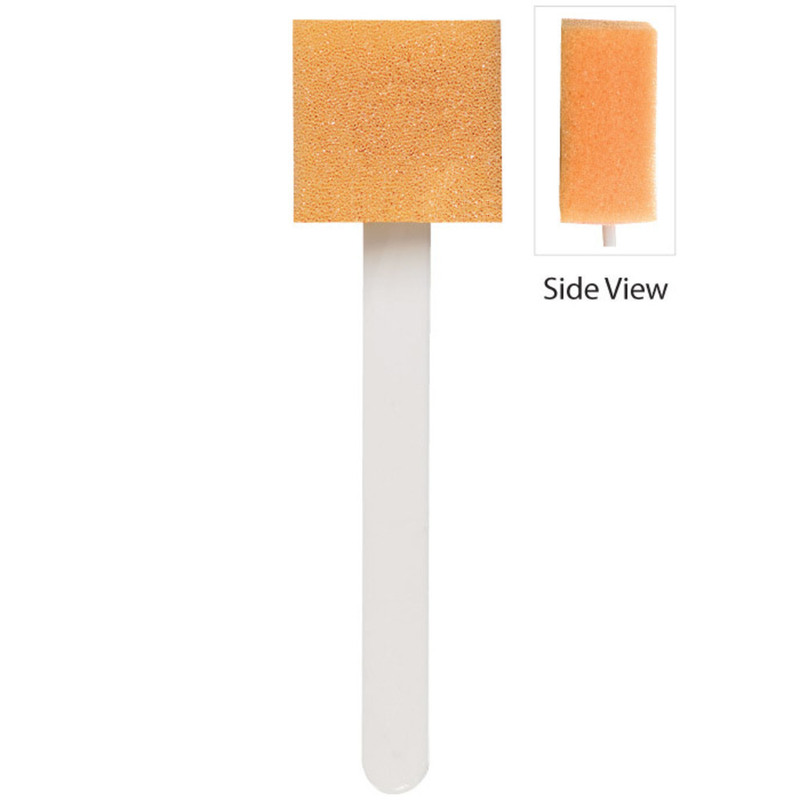 You may be asking yourself why you would need/want a sponge on a stick. How will a sponge on a stick benefit my clients? Basically, because they are awesome! Have you ever attempted to put lotion in between your shoulder blades? How about scrubs or body tanner? It can be a challenge for many people to reach certain areas, for some it may be downright impossible. A sponge on a stick can make all the difference for those clients! Rather than them not use products or not use them properly because they can't reach or evenly apply product - sell or give them a sponge on a stick! You can give them out to clients, retail them alone or bundled with your favorite tanner, lotion or scrub! At less than $.35 a piece you can't go wrong! I wish I could make a pillow or a mattress out of these triangle sponges... They are so squishy and comfortable! But then I'd probably never wake up for work to write these blogs! Anyways, I must not be the only person who likes these, because they were shipping hard this week... why? I have no idea... I'm just a shipping guy! See our great Triangle Sponge selection HERE! Compressed Sponges were HOT this week. Not particular one - they come in many different shapes, sizes, and colors and they all were moving. The shipping guys love it when we get a broken pack because we use 'em to clean our faces, and, well,to be honest... clean our sneakers too! It's cool watching them rise when the water hits it... why? I have no idea... I'm just a shipping guy! See our great Compressed Sponge selection HERE! I never really gave much thought to sponges. I just thought it was something my mother used to clean the dishes! However, I am a changed man. These compressed sponges are the coolest. They come dry and as they meet water, they expand. Sounds silly, but it's fun to watch. They come in a natural and a white color and 2 different sizes. These sponges are for facials, do not waste them on dishes. ... why? I have no idea... I'm just a shipping guy! See our great Compressed Sponge selection HERE!